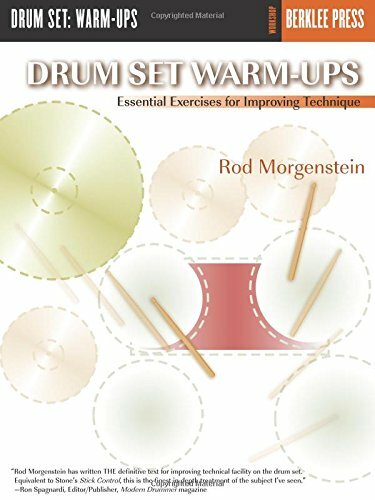 Drum Set Warm-Ups is the perfect compliment to warming up on a practice pad. This workshop will increase your confidence, and give you a greater facility and command of the drum set. It will help you develop the necessary skills and techniques to play to your full potential.